Will there be other recipes for roasted chicken? Yes there will be, but for now let us enjoy this coconutty chicken. 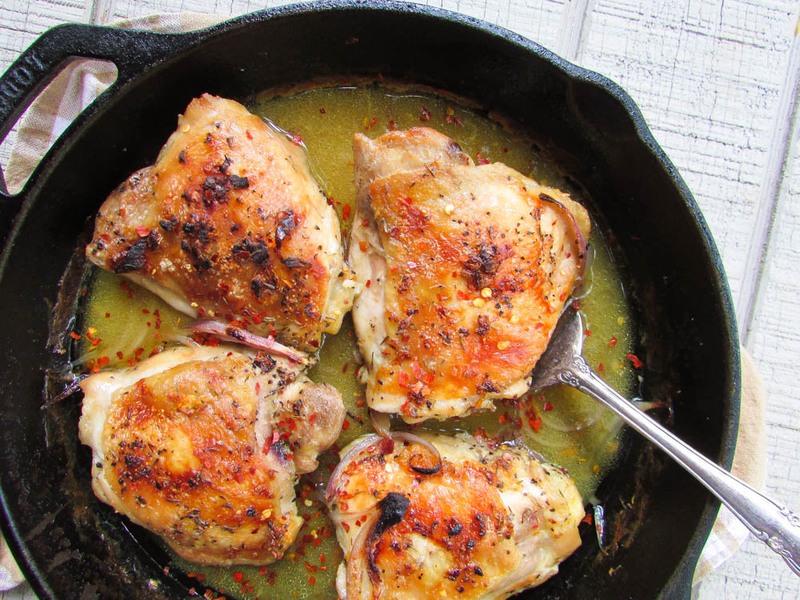 smoothly crush the habanero, ginger, bouillon and garlic together and pour over the chicken. This entry was posted in chicken, chicken dishes, Chicken Recipes, chicken stew, chicken suya, Fried chicken stew, Meat dishes, Protein, Protein Dishes, Side dishes, Sides, Uncategorized and tagged chicken recipes. 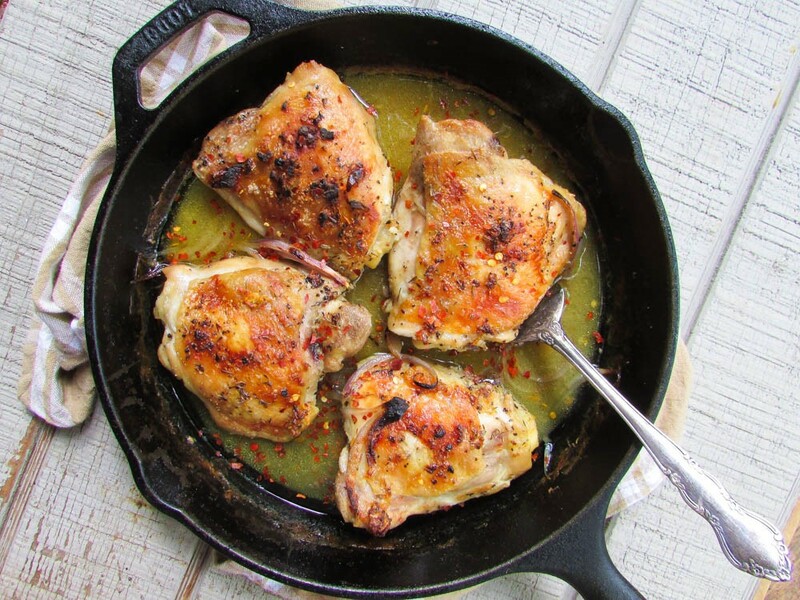 healthy chicken recipes, coconut chicken recipe, coconut roasted chicken recipe, oven roasted chicken recipes, roasted chicken recipes. Must I add garlic? I hate garlic. And what if I don’t have an oven? Must the coconut milk be fresh or can I use those powders in packets, sold at stores?. Thanks. looks yum. still planning this menu. as soon as my work is lighter. cant wait to get that taste. Oh I tried this! It had a classic earthy taste,i used coconut powder from the nearest store because I forgot to buy the coconut milk! Thanks for sharing!